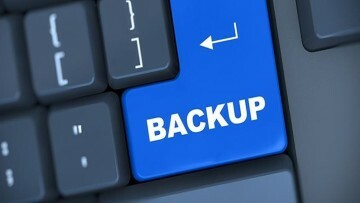 For those who have not heard of ioSafe, they create fireproof and waterproof NAS devices to securely protect your data. 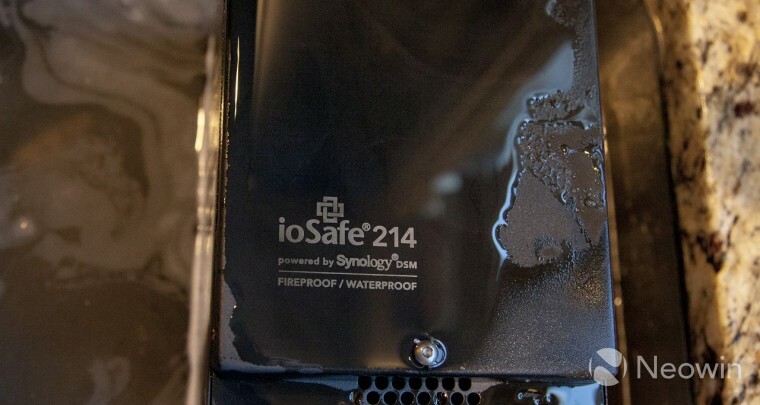 Three years ago, we reviewed the ioSafe 214 by putting it in a firepit and then drowning it in a sink, and the data came out unscathed. Today the company wants to apply its technology to those impacted by hurricanes Harvey and Irma by offering them a free drive or a discounted NAS device. 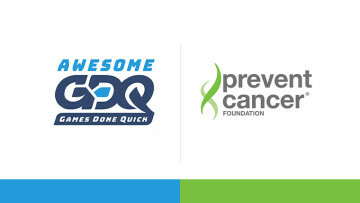 ioSafe reached out to us this morning to tell us about the program they're running through the end of the month. In short, if you've been impacted by the hurricanes, the company wants to send you a free SOLO G3 drive to protect you from data loss in the future. 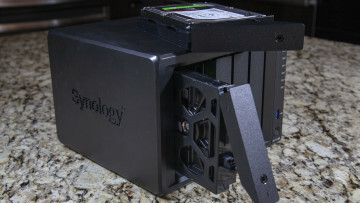 If you want a complete NAS device, they're working out discount details on their NAS and server lines. While none of this will repair what has already happened, it's a good way to prepare for the future. In addition to the free and discounted products, ioSafe has also pledged to donate 20% of the price of any purchase to the Red Cross' relief efforts if you use the coupon code 'Spiceworks'. Although it may be tempting to request a free drive, the company emphasized that it only has a limited number. Don't try to take away from someone who really needs this if you weren't actually impacted or if you have the resources to procure one yourself through insurance or other means. Basically, don't try to take advantage of the company's generosity and take away from a victim that really needs this. Feb 14, 2019 · Hot!